The On the Horizon: Oil Refining 2030 — the Digital Refinery conference organized by Gazprom Neft took place in St. Petersburg on April 16, 2016. The conference was also attended by representatives of other oil companies, as well as other Russian and international companies that develop high-technology products and IT solutions for the oil-gas and other industries, including DYNAMICS SPC. 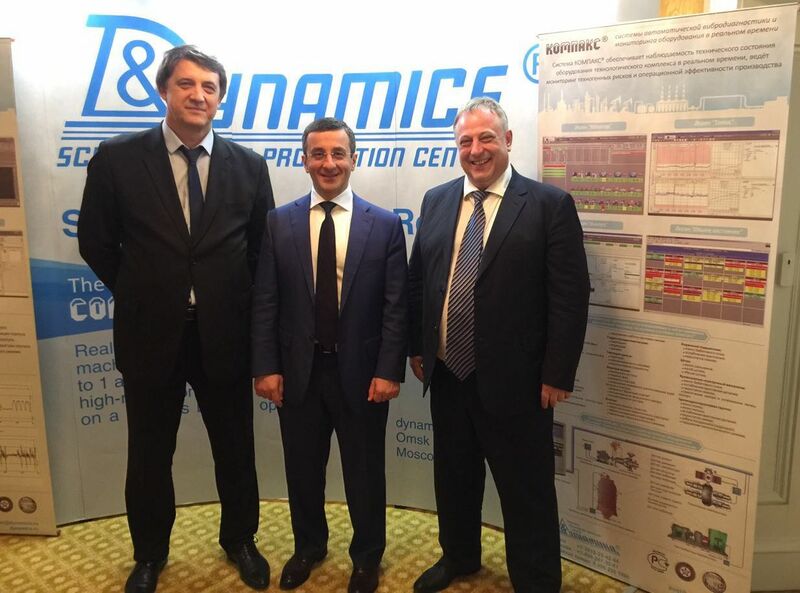 DYNAMICS SPC was represented by its Director General Andrey V. Kostyukov, who made a report called Oil Refining 2030: Real-Time Monitoring of Technology-Related Risk and Operating Capabilities. The report aroused a great interest of the audience. 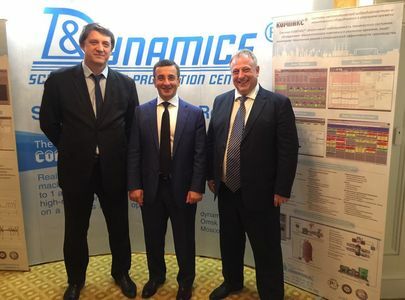 The representatives of Gazprom Neft and the conference experts noted the commitment of the company to improving efficiency in operating processes, improving refineries’ operational availability, reducing operating costs, and moving towards greater automation in production. 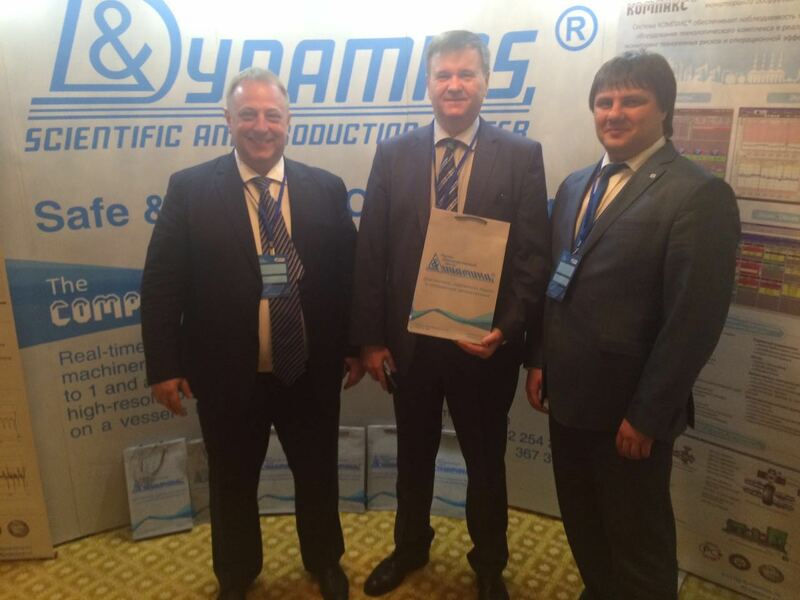 At the exhibition the booth of DYNAMICS SPC was attended by a large number of representatives of the refinery industry. It was particularly pleasant that the leaders of the largest refineries showed interest to our systems and technologies, namely Gazprom Neft Omsk Refinery General Director Oleg Belyavsky, Gazprom Neft Moscow Refinery General Director Arkady Egizarian and Chief of Engineering and Technological Directorate of Gazprom Neft Operational Excellence & Performance Department Igor Vostrikov.